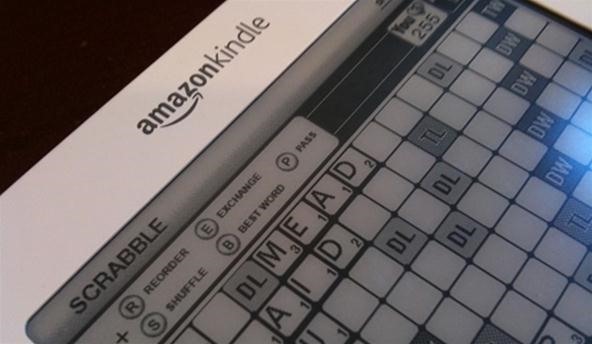 Scrabble was also the very first game app on the popular Kindle e-reader. But the whole mobile market isn't just Apple and Amazon devices. Aside from the generic web- based mobile app, it took them nearly three years to hit the Android Market. 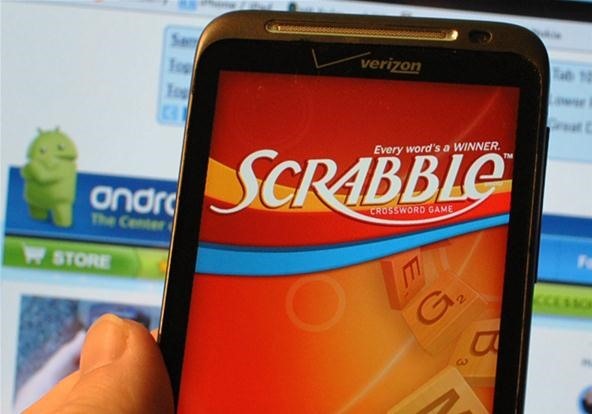 And thanks to the insurmountable success of the much easier to play Words with Friends for iDevices, Scrabble desperately needed to clench Android fans first, but failed by 5 months. With this in mind, and the amount of reported bugs that exist in EA's game, it's no surprise that the Words with Friends fan page has about 39 times as many likes as Habro's page, as well as 10 times more monthly active users for the game. 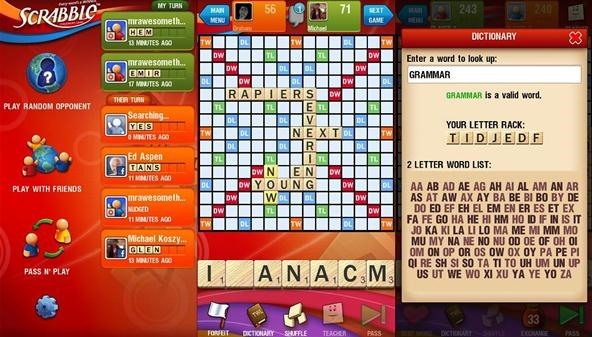 Scrabble was officially released today on Barnes & Noble's NOOK Color e-reader, beating out Words with Friends and other competitors, like Wordfeud and Wordsmith, which can only be played with a rooted NOOK Color. Will it fare well? More than likely, thanks to it being the very first Scrabble-oriented crossword game in the NOOK Apps shop. But who knows what will happen once Words with Friends invades. If you've been dying to play some Scrabble on your NOOK Color, you can download it to your device for $2.99. But it only works for the NOOK Color (sorry NOOK users). It features the usual Pass 'N Play mode, along with online multiplayer against random opponents, as well as friends on other devices and Facebook, but it does not feature solo play against the computer like its Kindle counterpart does (and paid iOS versions). I use both Scrabble and Words with Friends on my devices, and I'm loyal to Scrabble, but I've got to admit that Words with Friends is technically better overall. It's faster, less buggy and did I say faster? Now that Scrabble is on all major devices, hopefully EA will spend some time revamping the functionality of their apps, otherwise Words with Friends will kill 'em every time.